The pressure transmitter HDA 4300 in CSA version is for the North American market for use in potentially explosive atmospheres. Also, its design is based on the HDA 4000 series. 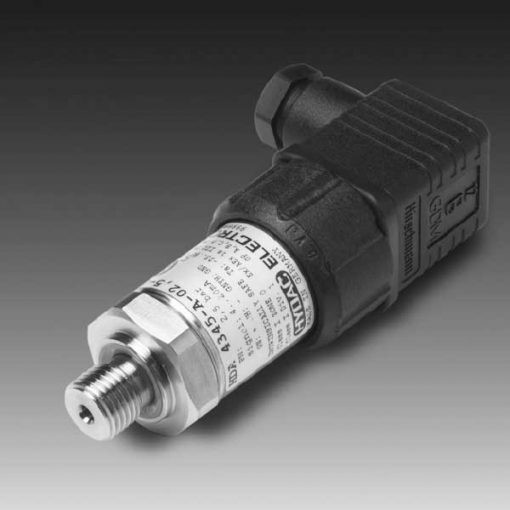 What’s more, the HDA 4300 in CSA version has a ceramic measurement cell with thick-film strain gauge for measuring relative pressure in the low-pressure range.